Chevin Homes is a Derby-based firm of housebuilders, established in 2002, creating quality new homes throughout Derbyshire and East Midlands. Whether we build a starter home or a luxury family residence we pay the same attention to detail, with complete customer satisfaction our underlying goal. Our developments are selected to ensure they are in convenient and quality locations, while local tradesmen and materials are sourced to ensure that each new homes fits perfectly into its surroundings. Each of our homes have been designed by our experienced team to blend traditional design principals and contemporary themes to create bespoke new homes for modern living. We pride ourselves in building value for money new homes with high specifications as standard. 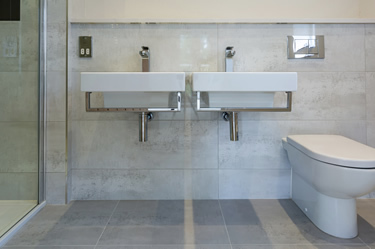 We will of course allow you to personalise your new home, which commonly include: granite worktops and high quality kitchen units, integrated kitchen appliances, chrome electrical sockets throughout, intruder alarm system and branded sanitaryware, all as standard items. Please visit our Current Developments page for more details of specific development. 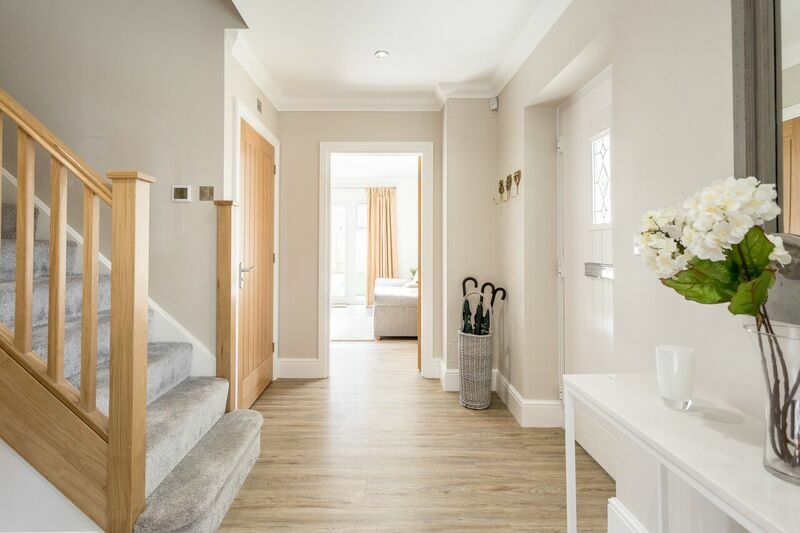 Chevin Homes offers Part Exchange schemes on selected homes, and are part of the Government Help to Buy scheme, which could allow you to move home with as little as 5% deposit. The scheme is available on our new homes, and is open to a buyers of any age (subject to status). All of our properties are provided with a 10 year Structural Warranty from Premier Guarantee, who is one of the country’s leading new home warranty providers. Since 2013, we have been working with Futures Homescapes on various developments which includes working closely with the Considerate Constructors Scheme, to ensure that our developments have a positive impact on the surrounding communities and environment. Our sales team will help guide you through the home buying experience, from initial viewing to handing over the keys to your new home. While our experienced aftercare team will be on hand to deal with any queries or issues that may arise in the future. 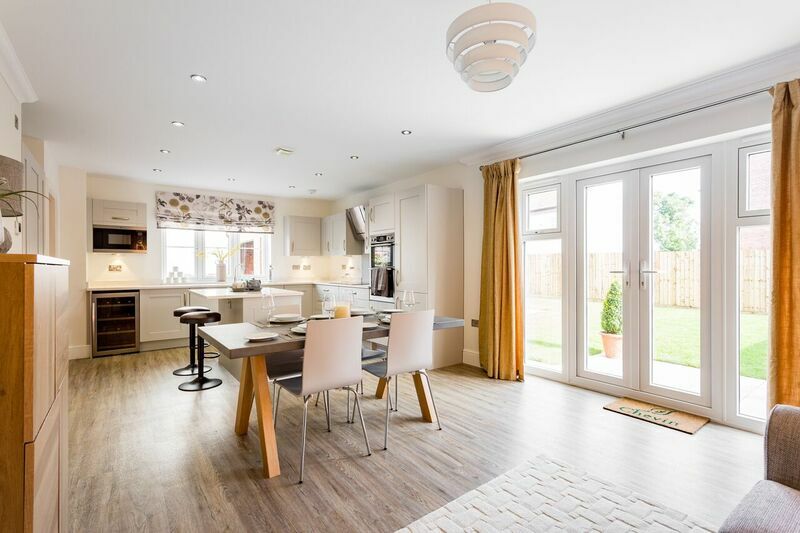 “We purchased a beautiful four bedroom house from Chevin Homes at the Hollies development in Allestree. 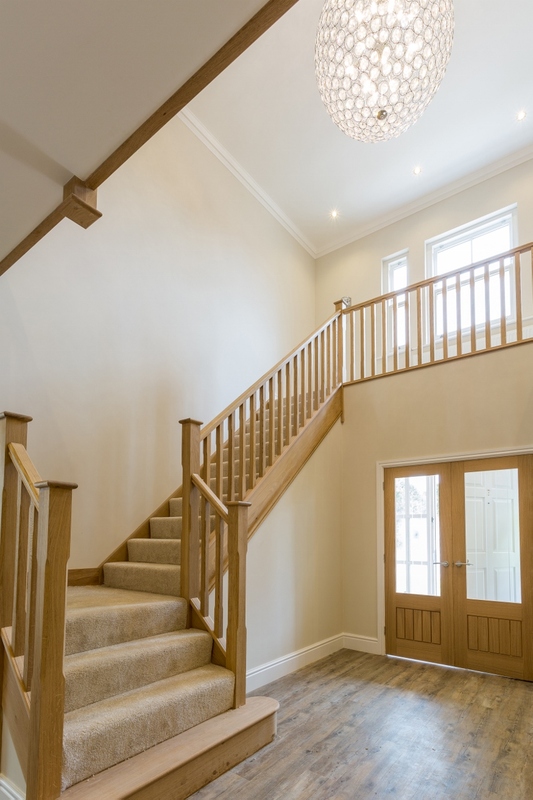 When we bought our house it was already part built, however the sales team were happy to incorporate all our specifications into the final stages of completion. We were able to select our own accessories such as tiles, kitchen cupboard doors etc. and make our house just perfect! After they finished, only a few small things were wrong and when we contacted them everything was put right without hassle or delay". Chevin Homes has completed sites across Derbyshire, Nottinghamshire and Staffordshire We have many exciting new properties on the way in Wyaston, Kirk Langley, Matlock & Duffield while future sites will be announced throughout the year. If you would like any further information about any of our developments or individual properties, please contact us.